Breaks into the rankings for the first time this season. 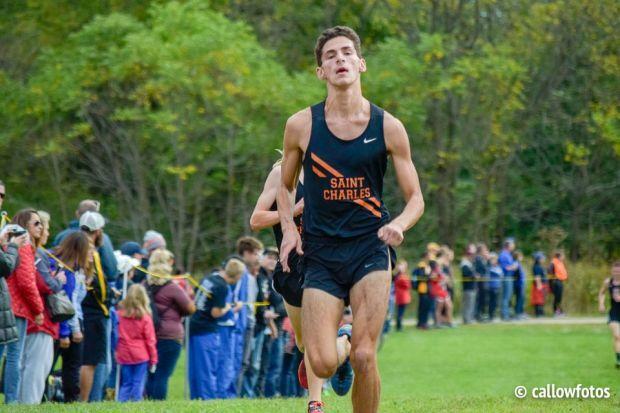 Melone has been a key piece to his team's meteoric rise, and at the St. Charles Invite his impressive 7th finish among some very good competitors caught the attention of many onlookers. Melone ran 15:18 on a sluggish course, but has a personal best of 14:55 from the Richard Spring Invitational. Look for him to continue to improve now that the regular season comes to a close and the post-season is near.